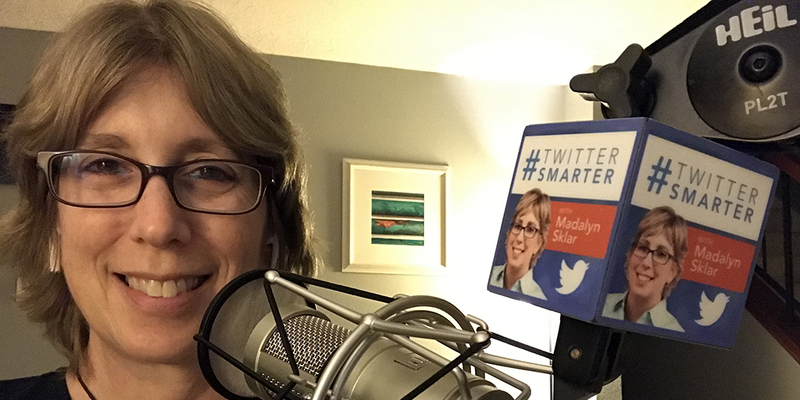 Scroll down for the #TwitterSmarter conversation report for September 6th, 2018 EST. When it comes to participants, we ranked 3rd among 548 conversations. In terms of the number of posts, we ranked 3rd out of 548 conversations that took place. This conversation ranked 3rd out of 548 in terms of the amplification of ideas & content. There were 411 reshares, 47% of posts, during the course of the conversation. 32% of participants in this conversation engaged each other 276 times. 6% of participants in this conversation shared a total of 17 unique pieces of content. We believe in being size inclusive. That's why we provide modern boho clothing from sizes 5X to small. @Tweetinggoddess @annkroeker @VirtuosoAssist @SchellerAnna I have a list or two of one profile only, as well. If you want to take your social media strategy to the next level and really say what you mean online, it’s essential that you know how to make a GIF. 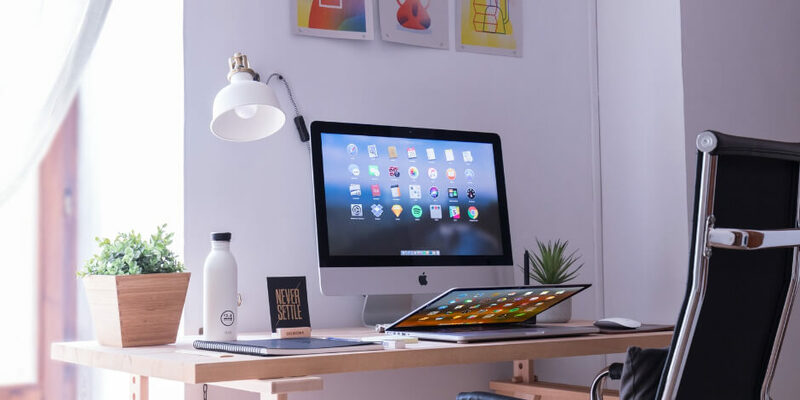 You can use GIFs to create eye-catching ads, or to connect with your followers through relatable moments from pop culture. Anna Jo Scheller: "Thanks @MadalynSklar and #TwitterSmarter"